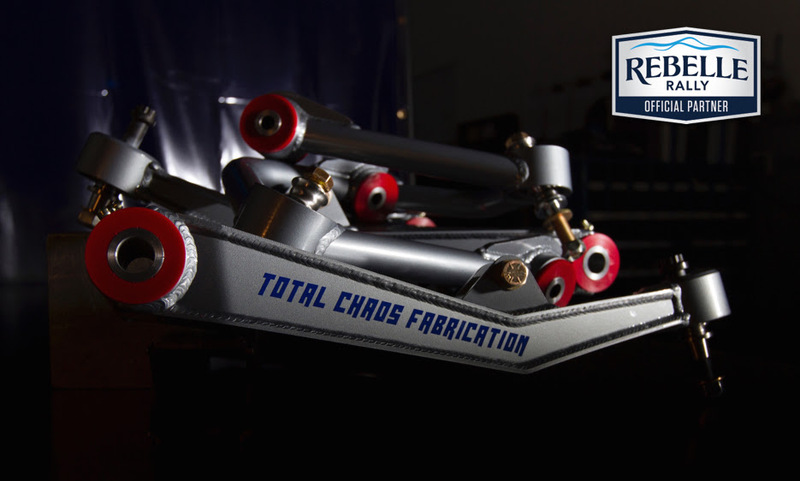 TOTAL CHAOS Fabrication will return as the Official Suspension of the 2019 Rebelle Rally. 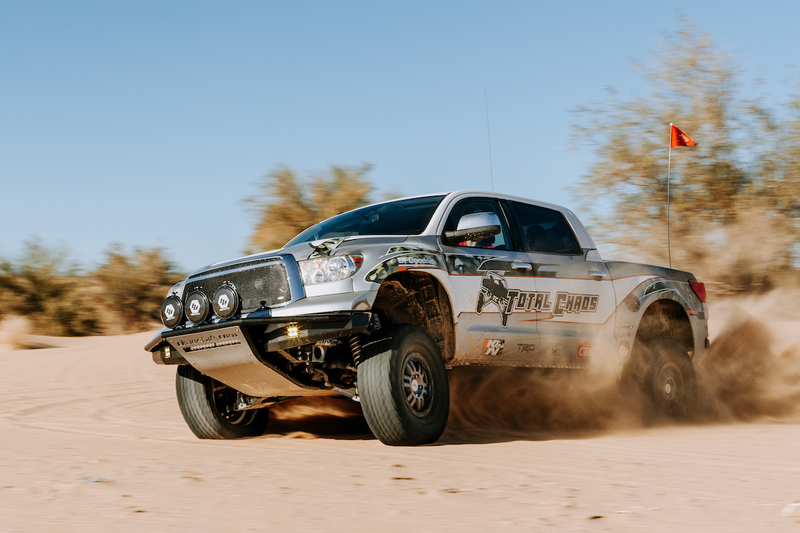 Without TC, the Rebelle Rally would be a bumpy ride in more ways than one. We trust our vehicles and bodies to their insanely well-crafted equipment and their incredibly capable crew as our selected pool of media drivers. A huge thank you the entire crew for supporting us since Day One, and for taking our vehicles AND rally next level.